I was fortunate enough to get a try of the groundbreaking Nura headphones prototypes earlier this week – quite amazing! I love great audio, and have spent quite a bit (though by audiophile standards – barely anything) of money on finding the right pair of headphones – and DAC. Unfortunately for me, I have fairly severe hearing loss in my left ear. Though potentially correctable with surgery, it means that I always struggle to find something that sounds good in both ears. 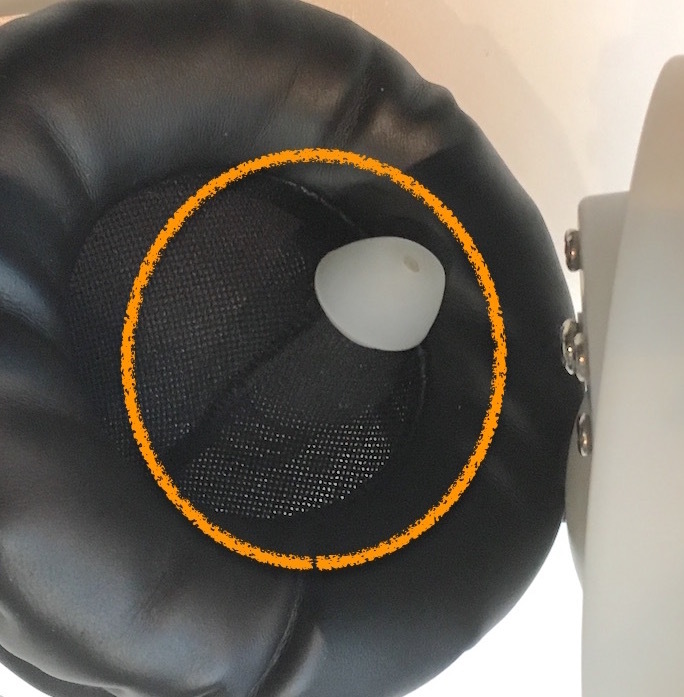 The Nura headphones promise that they test each ear, and provide a “tuning profile” that is optimised to give the most accurate sound to compensate for spectral deficiencies in the audio-chain from ear to cochlear. The method they use is known as evoked otoacoustic emission testing – when I first heard about it it was mind-blowing. In a nutshell, the speakers play a sound, and the cochlear detects and amplifies the sound mechanically, which makes a secondary sound as a result that can be detected by sensitive microphones placed in the ear canal. Naturally, I was really curious about these headphones, and I was fortunate enough to live in Melbourne and attend a seminar with Kyle Slater (see the article about it here), who is doing a PhD on this project. When you first put the headphones on, the first thing that you notice is that these are no ordinary headphones – they have both over ear and in ear components! An in ear driver is mounted on a spring that maintains a mild force holding the in ear components in the ear canal. It was definitely not uncomfortable at all, but with the ears so sensitive I think it would take a long-term test to really determine whether they are going to cause any kind of soreness. The Nura team noted that the springs in the final product are looser than in the prototype I tested. Once the headphones are on and well sealed, the first step is to create a tuning profile. 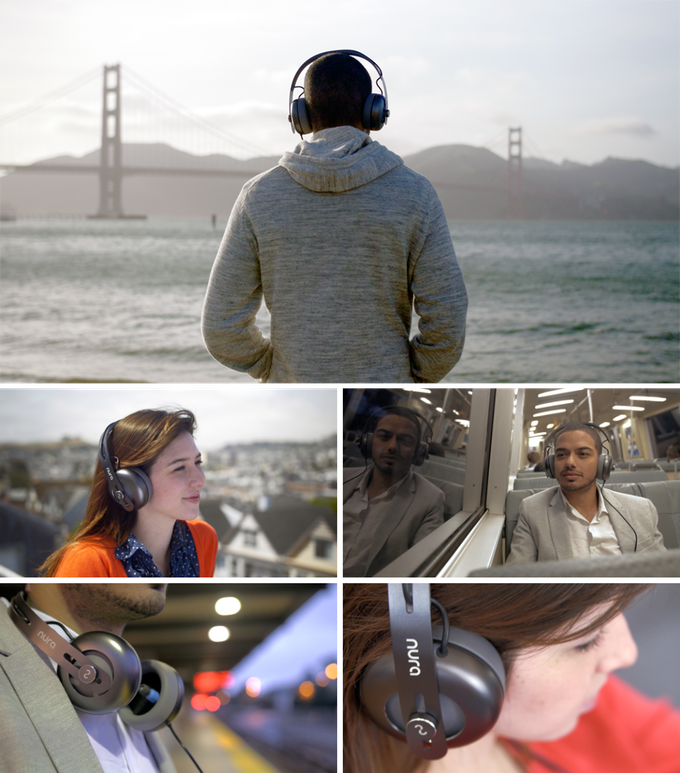 The headphones play a series of tones, and then automatically detect the level of the otoacoustic reply, in order to evaluate the hearing performance at a range of frequencies. 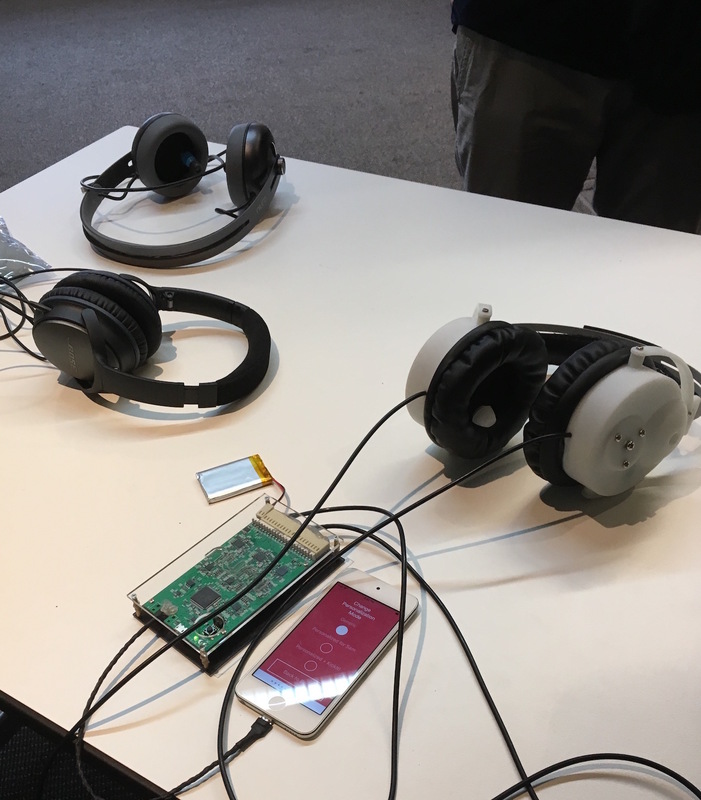 Even with conversations happening in the room, the ear seal and noise isolation was good enough that the headphones were able to detect those minute otoacoustic emissions. For my defective ear, they picked up the severe hearing loss, but due to the signals picked up being below the noise floor, they were unable to suggest a tuning profile. 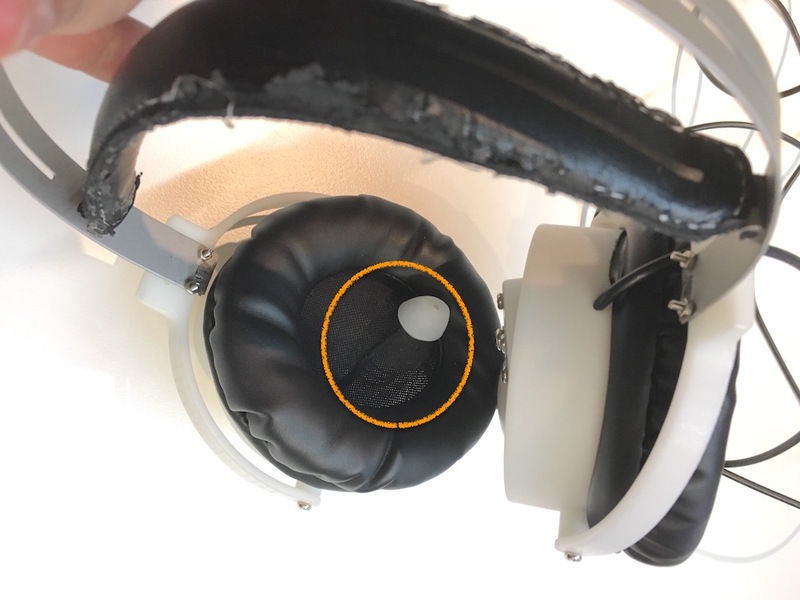 However, the headphones also detected the condition of my right ear and the resulting tuning sounded excellent – very similar to some of my very favourite headphones! When just using the in-ear components they had very clear and precise sound from high to low, and not sibilant at all in the highs. However when adding in the over-ear components to the mix the experience changes dramatically – they had the bass cranked to 11 for the demo and adding the woofer gave the same kind of shaking bass feeling like standing in front of the speakers at a concert, while still listening at a comfortable volume. Thankfully I’m told the bass can be adjusted to taste to provide a really immersive and very real dimension to whatever music you’re listening to. Looking at the prototype board close up, it was great to see high-quality components being used – I noted in particular a Sabre DAC, which is a good sign indeed. Very cool technology – so many novel ideas being brought together in one amazing product! Compared to a pair of Apple’s “Beats”, these headphones really put Apple to shame in the innovation category. I wish the team all the best in their Kickstarter campaign! 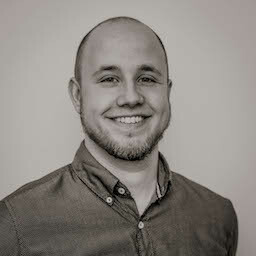 Copyright © 2019 Samuel Pinches.